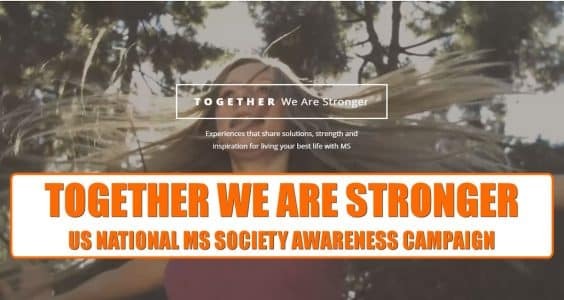 The Colorado Chapter offers a wide range of programs to help you and your family cope with the everyday demands of living with MS. We strive to provide knowledge and assistance to help people with MS and their families maintain the highest possible quality of life. If you need to talk to someone, we’re here. If you need information or community referrals, our professionals are ready to assist you. Whatever your needs, we’re just a phone call away.